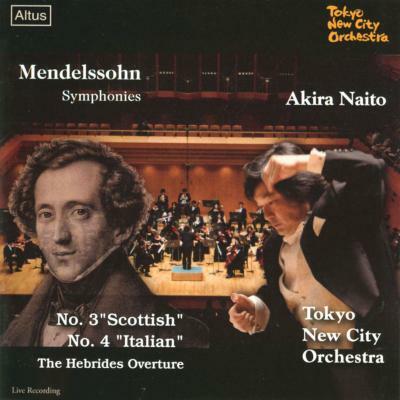 Browse: Home / Composer / Mendelssohn, Felix / Naito / Tokyo New City o. – Mendelssohn / Symphony No.3 & 4 etc. Naito / Tokyo New City o. – Mendelssohn / Symphony No.3 & 4 etc.